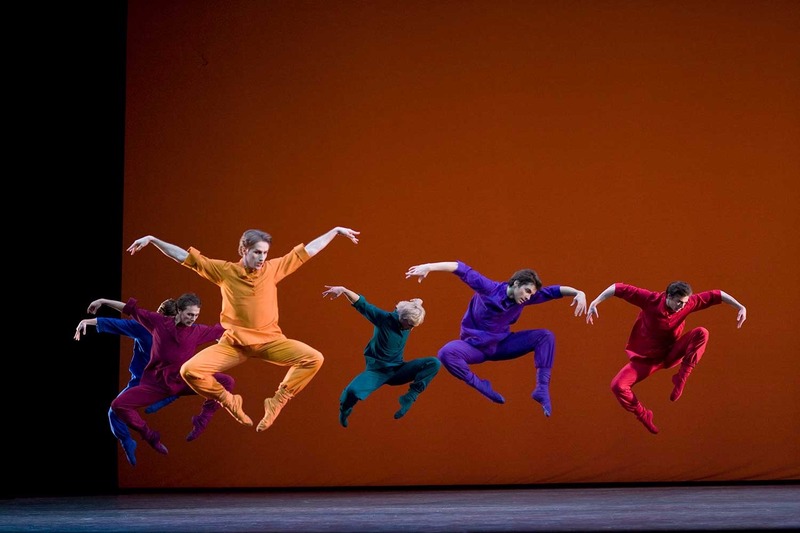 Together with Harald Lander’s homage to classical ballet in Études and Alexei Ratmansky’s colorful folklore-inspired Russian Seasons, A Contemporary Evening brings some of the best dancers in the world together with masters of contemporary choreography. 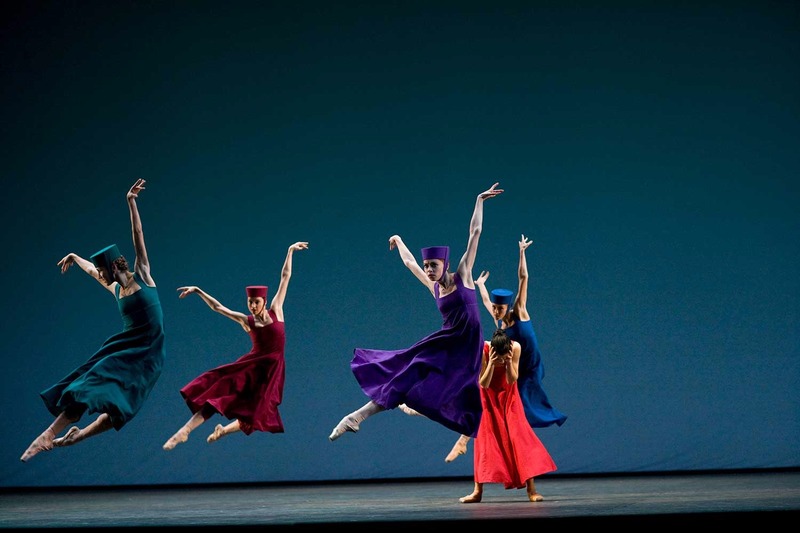 The result promises to be an outstanding synthesis of Robbins’s energy, Lander’s virtuosity, and Ratmansky’s witty brilliance in a programming first. 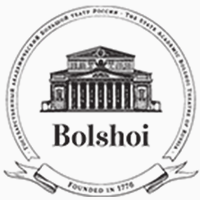 The Bolshoi Theatre of Russia, was founded in 1776 and to this day remains a spearhead of Russian culture as one of the largest and most celebrated ballet companies in the world. 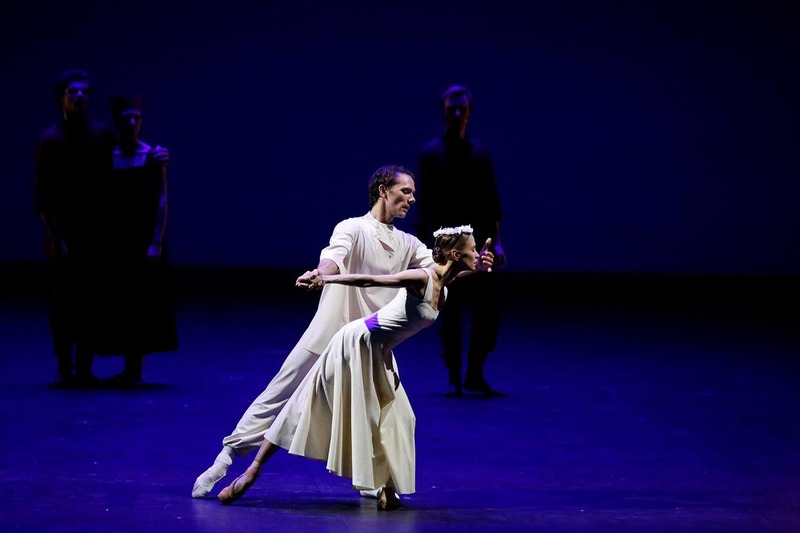 For the 7th consecutive season, the Bolshoi Ballet opens its doors to viewers across the world to attend their outstanding performances in over 1,600 cinemas internationally. 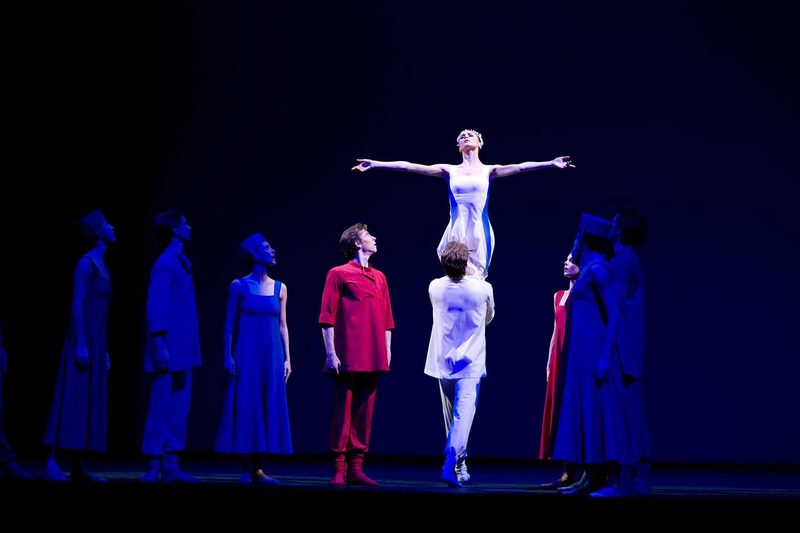 Worldwide Distributor of The Met: Live in HD and TED Cinema Experience, Distributor (ex-UK) National Theatre Live and Bolshoi Ballet (North America). 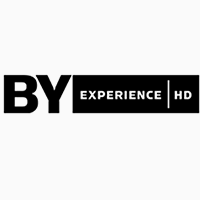 Since 2003, BY Experience has delivered unique programs to over 3,000 cinemas, in over 75 countries. 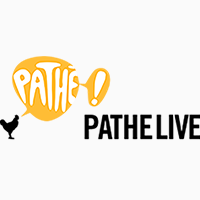 Pathé Live is the exclusive producer and the worldwide distributor of the Bolshoi Ballet in Cinema Series. 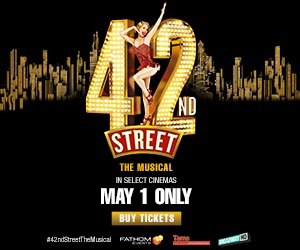 Broadcast from the Bolshoi Theater in Moscow, these performances are produced and financed by Pathé Live, and reach over 1600 cinemas in 60 countries.